* This guidance focuses on protests concerning alleged breaches of IRC measurement rules. It should be read in conjunction with the RYA guidance on Measurement Protests. How much time does boat A ‘give’ boat B? Approximately: Divide higher TCC by lower TCC. Multiply by 3600. Deduct 3600. Answer is in seconds per hour. Boat A rates 1.010, Boat B rates 1.000. 3636 – 3600 = approximately 36 seconds per hour. Have you ever wonder how you are doing against your competition while on the course during the race? Yacht Scoring has created spreadsheet tools to help you easily calculate and answer the usual “How are we doing?” question at any time on the course. 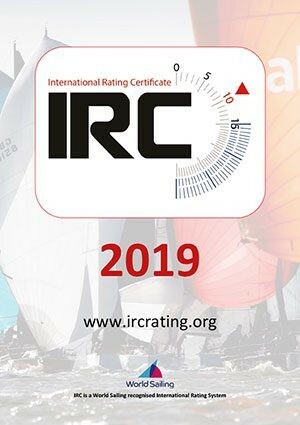 Download the appropriate IRC Real Time Calculator linked above and simply enter your class with respective ratings, the race starting date and time and the spreadsheet will do the rest for you. Simple instructions are available in the file. Let us know how you use it and how it works for you, and contact us with any questions. Would you like to make some races more interesting? 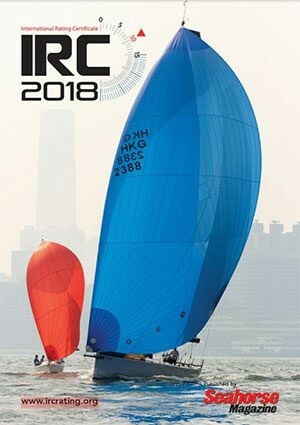 Ever thought about a Pursuit Race under IRC? Yes, it can be done and we have developed a spreadsheet to help you organise the starting times for different boats under IRC and provided some instructions on how/where to set the finish line. Why not download the spreadsheet above and give it a try.